Would you know what to do if a friend, family member, co-worker or stranger fell unconscious right in front of you? Would you be able to help? By taking St Mark James first aid and CPR training you will learn how to help in almost every major emergency either with first aid or cardiopulmonary resuscitation. After completing a course you will also receive a certificate that is valid for 3 year. 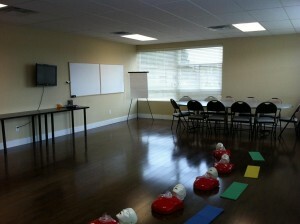 All courses provide candidates the opportunity to learn basic CPR and first aid techniques on life-like mannequins. Do you only cardiopulmonary resuscitation (CPR) training? St Mark James Training offers CPR and automated external defibrillator (AED) training courses. 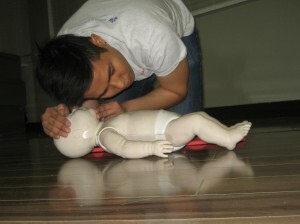 These short, one day programs, teach individuals basic CPR rescue techniques as well as how to recognize and manage choking victims. Individuals that register and complete these programs receive a nationally accredited certificate that is valid for 3 years. We are partnered with the leading provider of St Mark James training programs throughout Canada. Our training partners provide competitive prices, a great learning environment and knowledgeable instructors. Registration is quick and easy and customer service representatives are available any time you need to register. Over ten million people die every year from heart disease. Almost a decade ago the world health organization declared that more people die from reasons of over eating than malnutrition every year. If a family friend, loved one, stranger or co-worker had a sudden attack from cardiovascular disease would you know what to do? The majority of people in the world would stand idle as the precious seconds and minutes went buy that could make the difference between life and death. 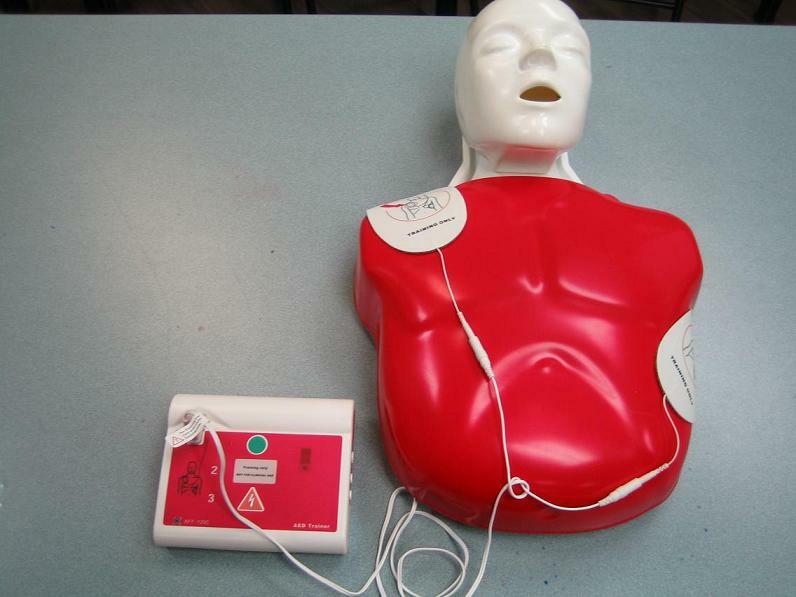 By taking a first aid and / or CPR course you can become the difference between life and death. Candidates have the option of selecting from a variety of different courses from a variety of different Canadian Providers. 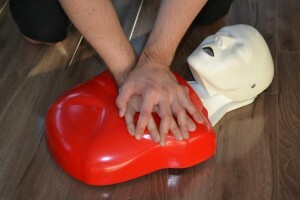 This website will hopefully convince you to take a first aid and / or CPR course through a credible “hands-on” provider. Without “hands-on” training the practical skills that are necessary during cardiopulmonary resuscitation will not be learned or available in the time of need. Strong emphasis should be placed on “hands-on” training and training through a credible provider. All of the provides mentioned above offer credible courses with hands on training and certification that meets government and legislative standards. Participants that enrol with these training providers will receive certification that meets the requirements from the workplace or for schooling. For more information about the courses offered through St Mark James select the course of your choosing from the menu. 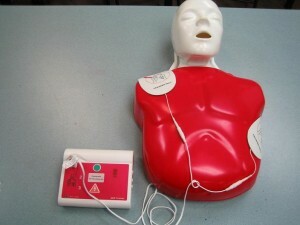 Other providers, such as the Lifesaving Society, also offer the same types of courses. All providers essentially offer the same courses, however, St Mark James has courses offered exclusively through St Mark James such as childcare first aid courses. St Mark James is also the leader in providing re-certification courses for people that need to renew expiring or expired certificates. St Mark James courses vary in price depending on your location and the course the candidate has selected. Prices vary from 35 dollars to 140 dollars depending on whether the course is a full course or re-certification. We partner with the highest quality St Mark James training providers throughout Canada. To register for a course select the “locations” tab from the main menu to check out the many locations of our training partners. Registration can be done quickly and securely through on-line registration systems. Take a first aid and / or CPR course and become a part of the chain of survival and learn what to do when a first aid emergency occurs. We are happy to help you enrol into the right course with the right provider.